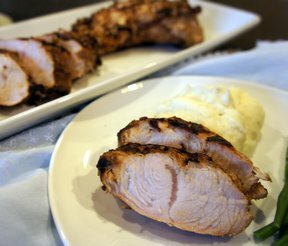 Don't save the turkey for special occasions. 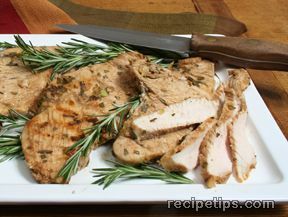 Fire up the grill and cook up the whole turkey, just the breast or any other part that you desire. 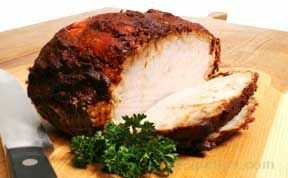 Turkey can be moist and tender when properly grilled. 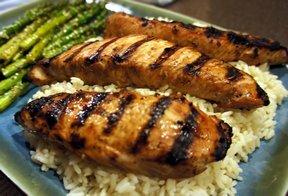 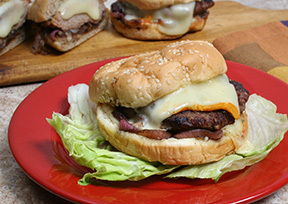 Use our recipes and knowlege to make your next grilling experience a good one. 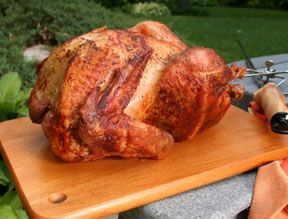 "Whole turkeys can be grilled directly on the grill or rotisserie grilled. 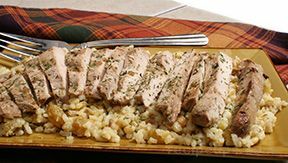 Whole turkeys or whole turkey breasts should be grilled using indirect heat, whereas, smaller pieces are grilled using direct heat. 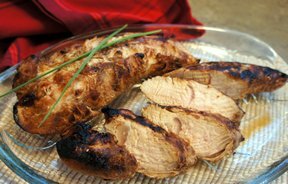 This collection has recipes for turkey burgers to whole turkeys, calling for the use of both grilling methods. 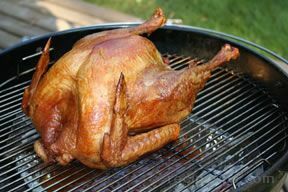 To see detailed information on how to grill turkey using both methods, check out our Turkey Cooking Guide or our Grilling Turkey section under Tips & Advice."